"Strategy Excellence Comes to Consoles"
If you're a fan of the strategy game XCOM franchise, you likely already know what to expect. I can tell you that XCOM 2 is bigger and better than it's predecessor in every way, and leave it at that. However, if you've never played XCOM before, let me tell you what you're in for. XCOM is a turn-based strategy game where you lead small military teams on dangerous missions against alien foes. The key words here are military and strategy. If you're a fan of Sun Tzu's Art of War and have been looking for a game to implement some of those teachings, XCOM is it. Elements like flanking, higher ground, cover and element of surprise play an incredibly important role in this game. There are many turn-based strategy games out there, but most of them are on PC, or in the realm of fantasy. 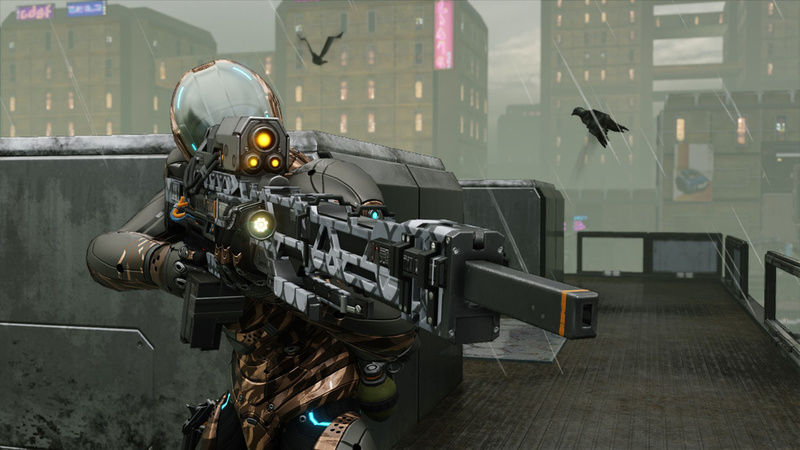 XCOM is refreshing in that it deals more in sci-fi and has a solid representation on home consoles. 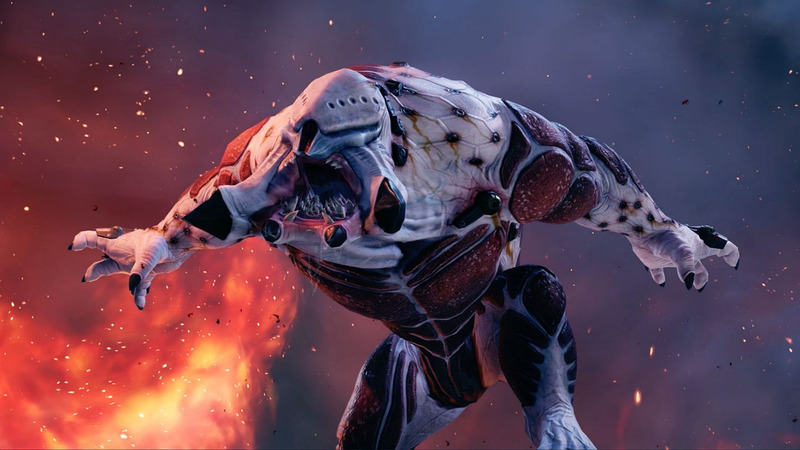 Another way XCOM sets itself apart from many games is by offering a special mode called ironman. In ironman mode, your decisions are final. No backsies. This raises the stakes considerably, since you're already fighting a losing campaign. Getting through missions in ironman mode is an incredibly rewarding experience. "In The Shower, No One Can Tell That You're Crying." While browsing for pro XCOM 2 tips, I ran across this gem, seemingly out of place. In all honesty, this may be the best tip on there. XCOM is absolutely brutal, especially on Ironman where living with your mistakes is a large part of the experience. I've spent upwards of thirty minutes customizing my soldier to look like one of my friends, only to have him immediately killed at the start of the following mission. Getting close to your soldiers, seeing them through mission after mission is incredibly rewarding. You grant them promotions, new skills, nicknames and new roles within your ever evolving roster of recruits. And then one mission you think "this is clear, I'll just rush through this part". And because of your lack of patience, that soldier dies. Forever immortalized as a reminder of your haste. Living on only in the soldier memorial and your regret filled, sleepless nights. This is XCOM. XCOM is hard. Really hard. Unlike most games, your soldiers don't have any specific advantage over the enemy. They're not more powerful or more able to kill them. They're typically outnumbered and often outgunned. The only thing that can carry you through this treacherous campaign is your ability to consistently outsmart the enemy. To make clever, informed choices and stay a step ahead of the curve. 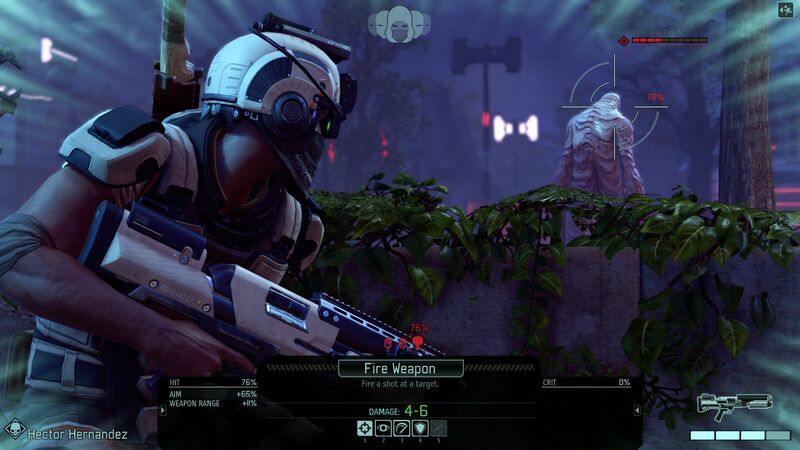 XCOM won't coddle you, but it will make you feel that even the smallest of victories is very well deserved. 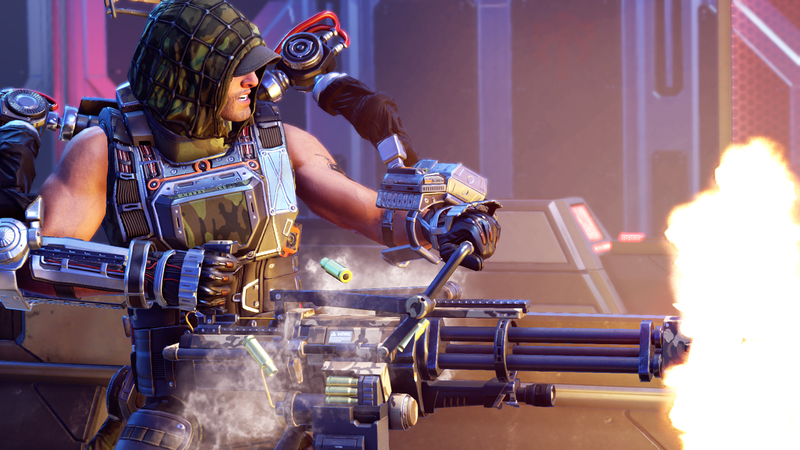 XCOM 2 isn't reinventing the game, but it's adding a host of small, useful features to an already great strategy experience. The UI offers many small tweaks and updates to be able to get more information about your situation. You can easily see how your shot percentages are added up in every instance and whether or not you'll have a line of sight on an enemy before you move. Weapons can now be upgraded and named, making those valuable upgrades easy to keep track of. Equipped items, weapons and armor can be instantly made available for your outgoing squad, so hassling with inventory isn't as big of a pain this time around. Concealment is a major new feature which allows your square to ambush patrols and gain the upper hand. This aspect of the game also plays into a various upgrades you can get for your squad to increase their effectiveness. Multiplayer is back, though this aspect is largely unchanged from the previous game. 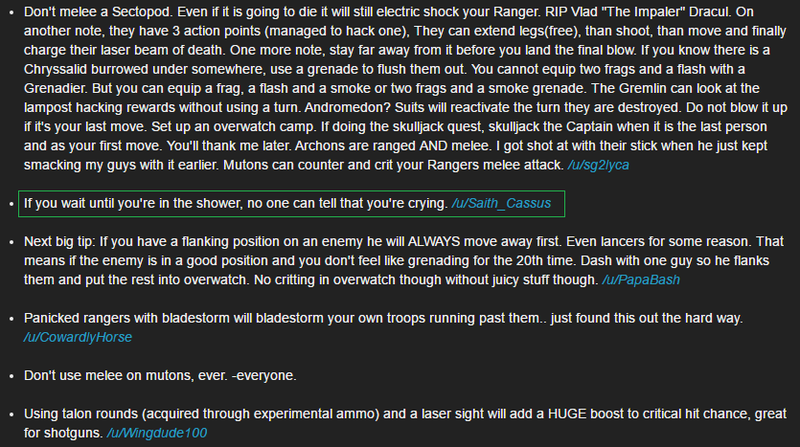 New classes, enemy types and abilities do spice things up though, if you already enjoyed it before. 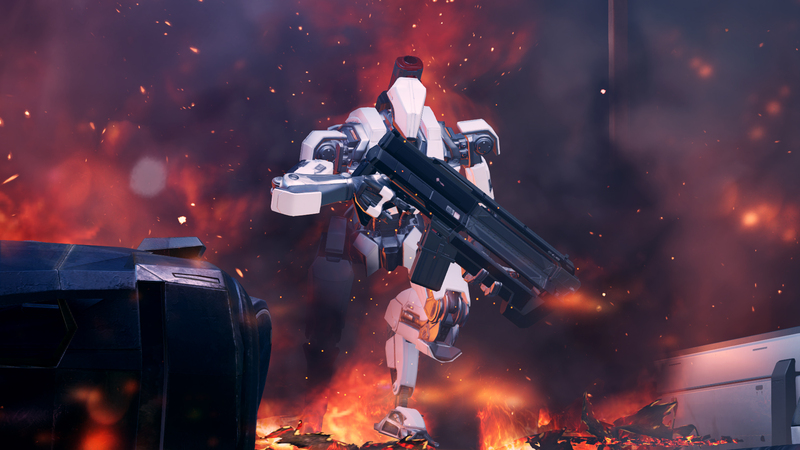 Perhaps the most improved aspect of XCOM 2 is the environment destructibility. The sheer amount of explosions, crumbling buildings and fire damage is astounding. I'm not talking about chryssalids here. This game is plagued with bugs that range from ugly to game-breaking. I ran into bugs that caused me to fail missions, made part of my characters see through, crashed the game entirely, or - strangest of all - showed me the ending twice when I beat the game. That last one threw me for a loop. I had never seen a game do that before. Instead of rolling the credits, it started the ending all over again. From what I read, PC early adopters of XCOM 2 had it even worse, with the game sometimes even corrupting their save files. The other downside to XCOM 2 is the incredibly long load times. The game only loads before and after missions, but these load times are staggering. For whatever reason, this seems to become an even bigger issue later into the game, where loading each mission can take several minutes. Perhaps some of you will just accept this as the cost of having such a phenomenal game available on consoles, but it really does cross over into ridiculous territory as far as loading times for this generation of consoles go. If you're a fan of the XCOM franchise, than you probably already got this game on PC. For those of you wondering if this is the right time to get into XCOM, it is. 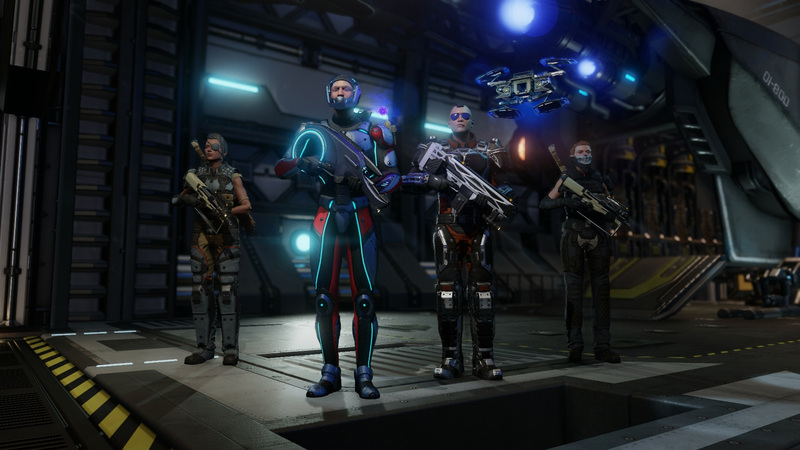 XCOM 2 is the same overall game, but with every aspect of it improved and streamlined (except the bugs, it seems). Featuring a revamped UI, better graphics, and more destructible environments than ever before, this is a solid console port. If you enjoy sci-fi, strategy or military tactics, you'll feel right at home with XCOM.